Landing a prestigious position as a Supreme Court clerk fresh out of Yale Law, Ben Addison is on the ultra-fast track to success—until he inadvertently shares a classified secret with the wrong listener. And now the anonymous blackmailer who made a killing with Ben's information is demanding more. 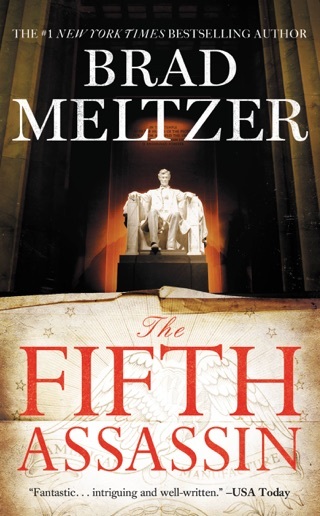 Guilty of a criminal act, his golden future suddenly in jeopardy, Ben turns for help to his roommates—three close friends from childhood, each strategically placed near the seats of Washington power—and to his beautiful, whip-smart fellow clerk, Lisa Schulman. But trust is a dangerous commodity in the nation's capital. And when lives, careers, and power are at stake, loyalties can shatter like glass . . . and betrayals can be lethal. 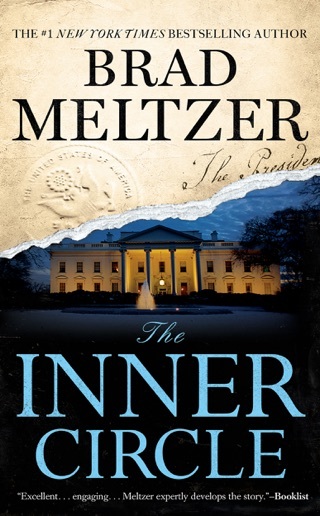 The high price of ambition is explored in Meltzer's debut novel, a crafty legal thriller set in Washington, D.C. Ben Addison, a Yale Law School grad, is working as a clerk for a highly respected Supreme Court justice and being aggressively courted by a prestigious law firm. But this golden boy is brought down to earth when a wily con artist dupes him into revealing the confidential outcome of an upcoming Court decision involving millions of dollars. Terrified of ruining his career, Addison refuses to go to the authorities and admit his mistake. 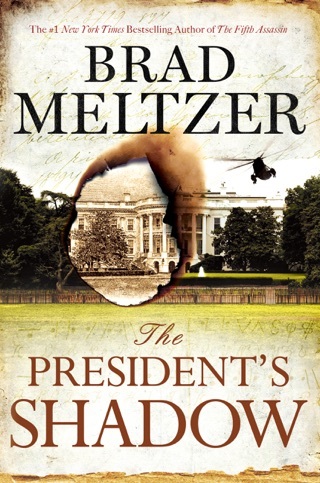 Instead, he enlists the aid of his co-clerk, Lisa, and of his conveniently well-placed D.C. housemates-Nathan, who works for the State Department; Eric, a reporter for the Washington Herald; and Ober, who clings to a menial job in a senator's office. Addison's friends also circumvent the law to help him, putting themselves at risk as lies, suspicions, accusations and betrayals threaten to tear the group apart. Addison is a difficult character to root for, not only because he is so willing to risk his friends' careers and lives to save his own, but because he seems too immature, petulant and self-absorbed. 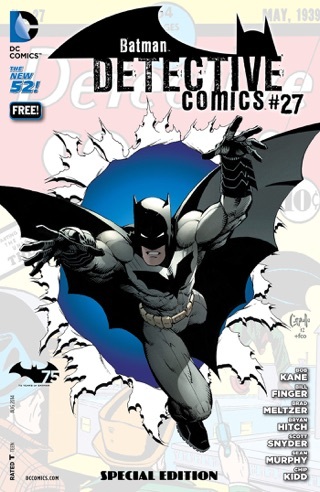 But Meltzer moves the story along at a crisp pace, spicing the action and legalese with lively banter and intriguing D.C. arcana. Meltzer's shadow-filled world will entertain most readers but it will rivet few; as Lisa says of some early threatening events: "This isn't The Firm." Major ad/promo; Literary Guild "Super Release"; author tour; audio rights to HarperAudio; foreign rights sold in the U.K., Germany, Japan, Israel and Finland; film rights to Fox 2000. 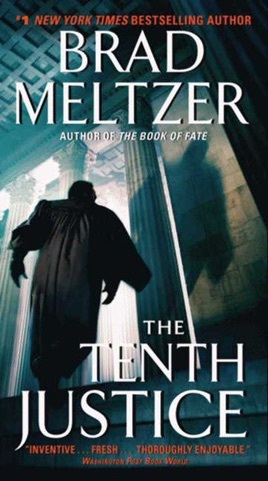 FYI: Meltzer, 26, wrote this novel while attending of Columbia Law School. A fantastic trip inside the world of the Supreme Court, filled with complex characters and a plot meant to keep you up at night! 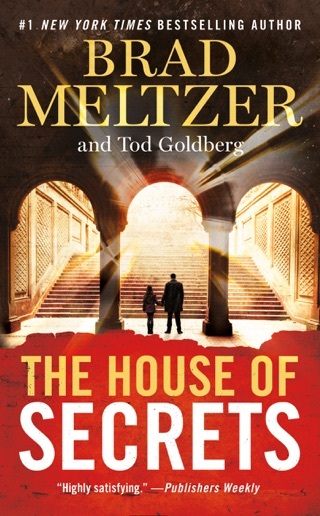 An enjoyable read that keeps you guessing through the whole story. 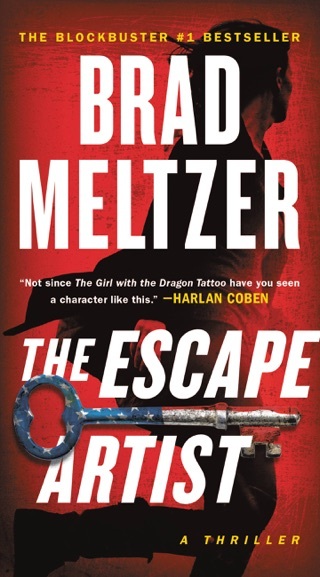 This was the third Brad Meltzer book I've read, the other two being the Inner Circle and First Counsel. This book pales in comparison to those two. The characters are much more annoying and irrational, and major plot twists don't really make sense or seem logical.